A man looks out towards the city skyline. You’ll love how fast you can get online - and look amazing! 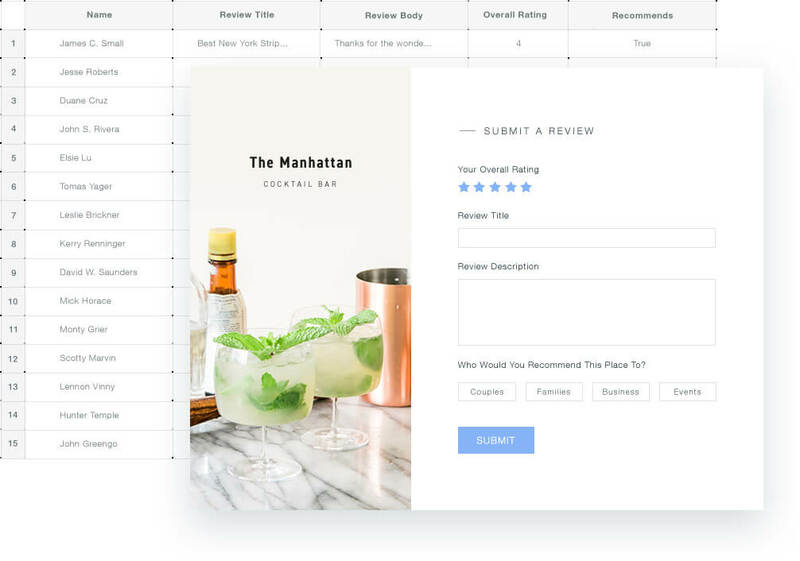 Wix Artificial Design Intelligence (ADI) will instantly build a website personalized just for you - complete with professional text, images and more. All you have to do is answer a few simple questions about who you are and what you do. When you’re ready, go live in a click. It's simple. 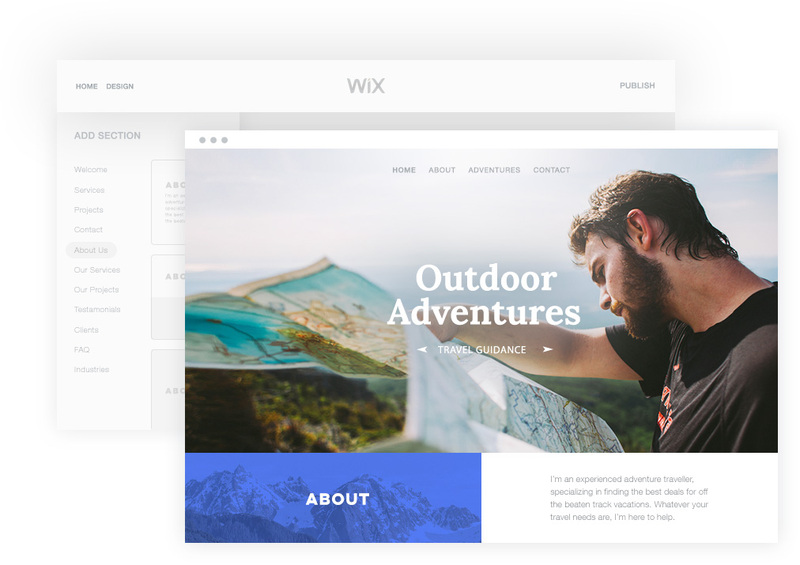 With Wix, you get the freedom to create a website that looks exactly the way you want - on desktop and mobile. It doesn't matter how experienced you are, Wix has a solution for you. Prefer to have a website built for you? Try Wix ADI. Need advanced code capabilities? You've got that too. With Wix, you get the whole package, including a website builder, reliable web hosting, top security, and the best SEO for your website. And that's not all - our professional, dedicated Support Team is always here for you. Over 115 million people worldwide choose Wix to create a website and manage their business online. 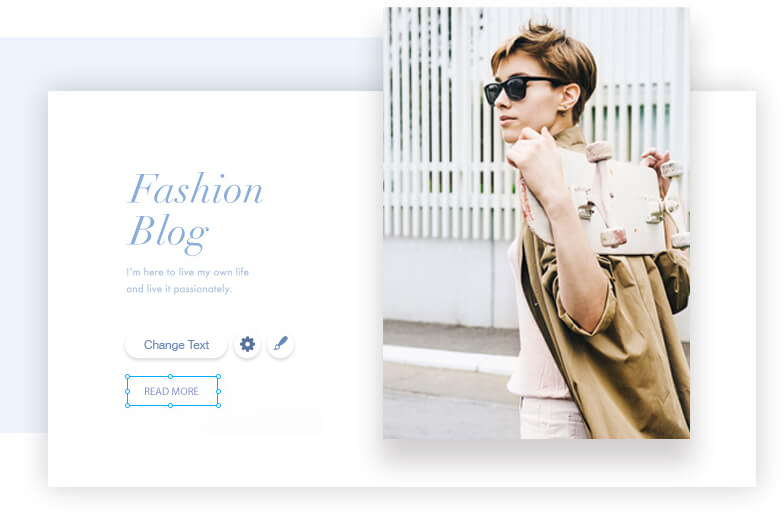 Answer a few simple questions to get a site created for you with Wix ADI. 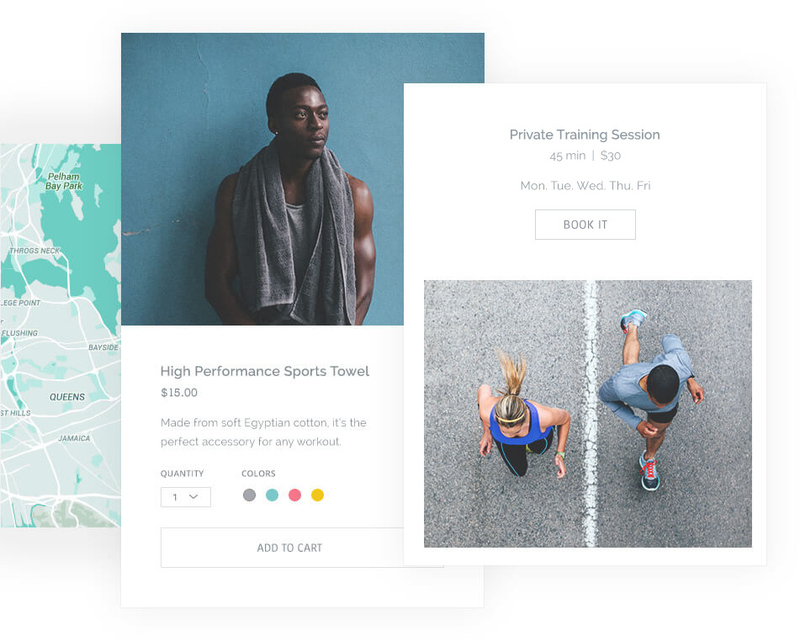 Or you can start by choosing a designer-made template you like.